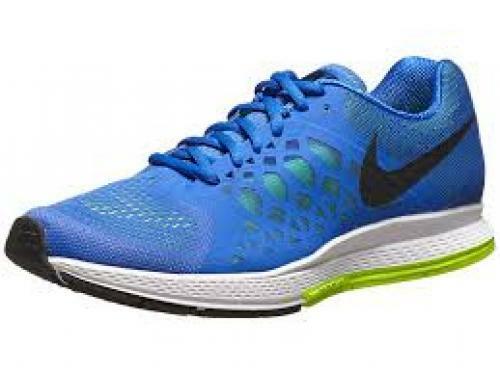 Crank up the mileage with the Nike Zoom Pegasus 31. Designed to keep up with you during heavy training, this reliable neutral daily trainer packs plenty of cushioning to protect you from the ground. A flexible outsole grips the road while ensuring a smooth transition with every step, and a breathable and seamless upper keeps you comfortable even on the longest runs. Say hello to your new training partner.